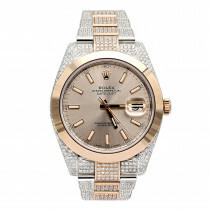 This breathtaking 18K Gold & Stainless Steel Rolex Oyster Perpetual Datejust Diamond Watch for Men Blue Dial features Blue Dial and is fully iced out with 14 carats of sparkling genuine diamonds masterfully set on a bezel, case, band, clasp and even dial. 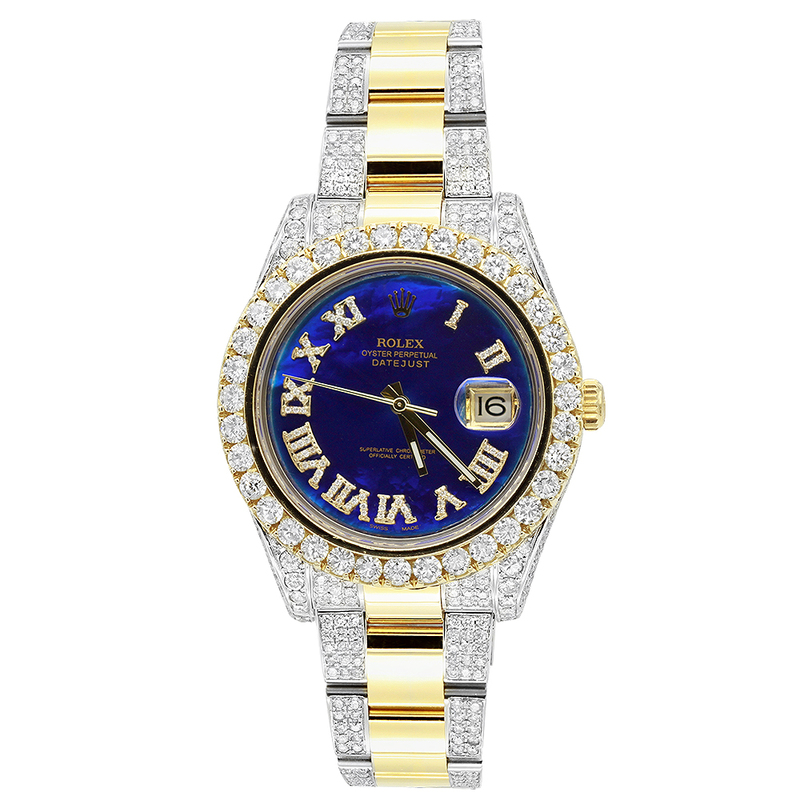 This amazing Rolex Mens Diamond Watch showcases a blue dial with Roman numerals decorated with dazzling diamonds and a date display at the 3 oclock position. 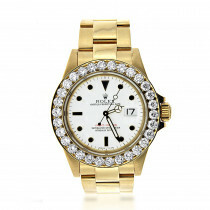 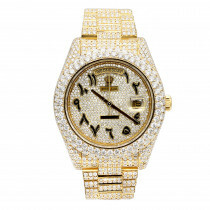 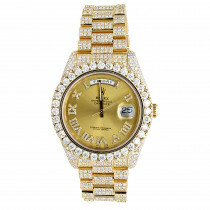 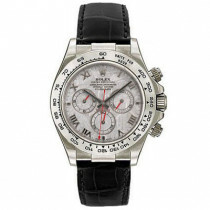 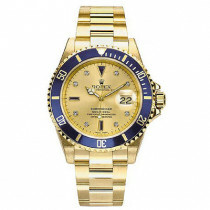 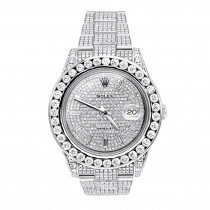 This custom Rolex diamond watch for men is pre-owned, in excellent condition and comes with original Rolex box a full year warranty from ItsHot.com. 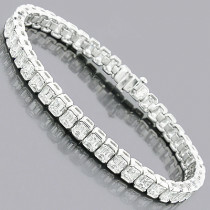 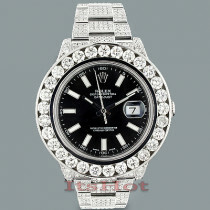 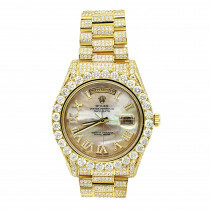 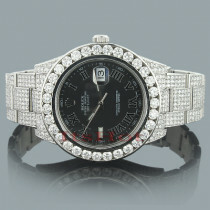 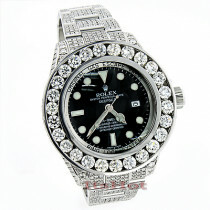 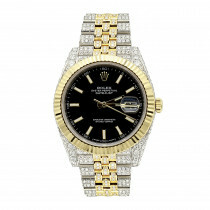 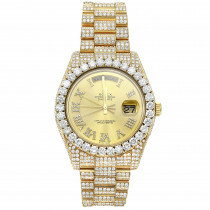 Q: Is there a payment plan for the ROLEX OYSTER PERPETUAL DATEJUST DIAMOND WATCH FOR MEN BLUE DIAL 24CT? 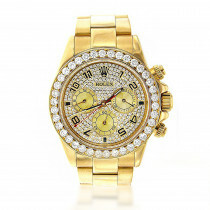 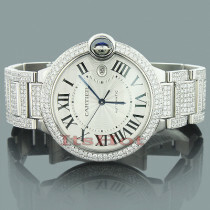 Also is there any better price on the watch you can do... maybe like $200?